It all came out in a New York Times profile Friday of Italian-American businessman George Guido Lombardi, a Trump Tower resident who has presented himself as a point of contact between the president and hard-right European political parties. 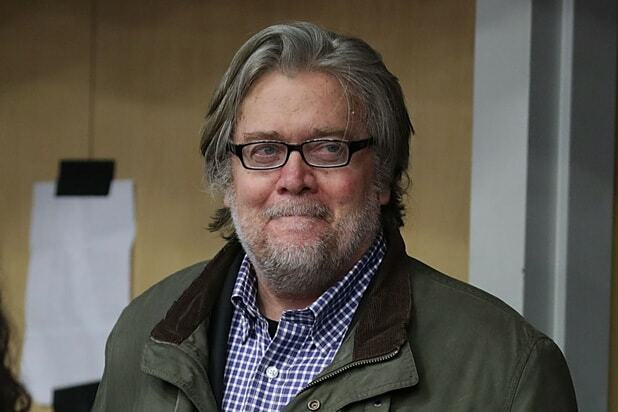 The article contains many interesting details about Lombardi’s purported relationships with European white nationalists like Marine Le Pen and Geert Wilders, albeit with plenty of implied side eye. (Says the Times, Lombardi is “a chief executive of plausible-sounding foundations.”) It also suggests a man who is unafraid of using his proximity to power to boost his public profile, and is willing to dish dirt to imply he’s an insider. Which brings us to Amanda Knox, subject of a 2016 Netflix documentary that bears her name. Knox was of course wrongly accused and convicted of the 2007 murder of her British roommate in Perugia, Italy. But she was declared not guilty by an appeals court and freed in 2011, and in 2015 definitively exonerated by Italy’s Supreme Court. Knox’s innocence became a cause celebre in the U.S., and as it happens, Donald Trump was among those firmly on her side. He spoke about the case in at least one interview and on his YouTube channel. In 2011, he even called for a boycott of Italy if she wasn’t acquitted. 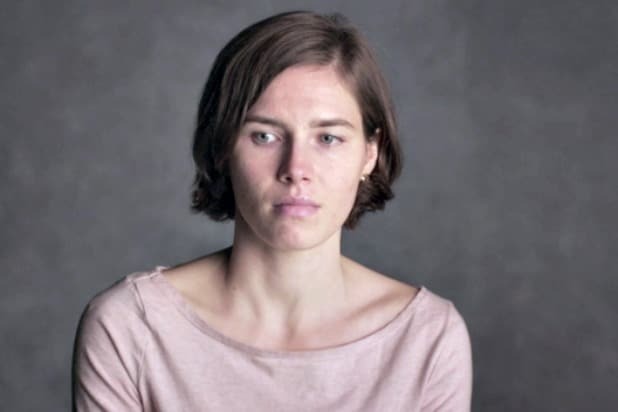 Everyone should boycott Italy if Amanda Knox is not freed—she is totally innocent. Whatever the truth of it, we’ll definitely be on the lookout for a 5 a.m. tweet from the president denying he even knows Lombardi.